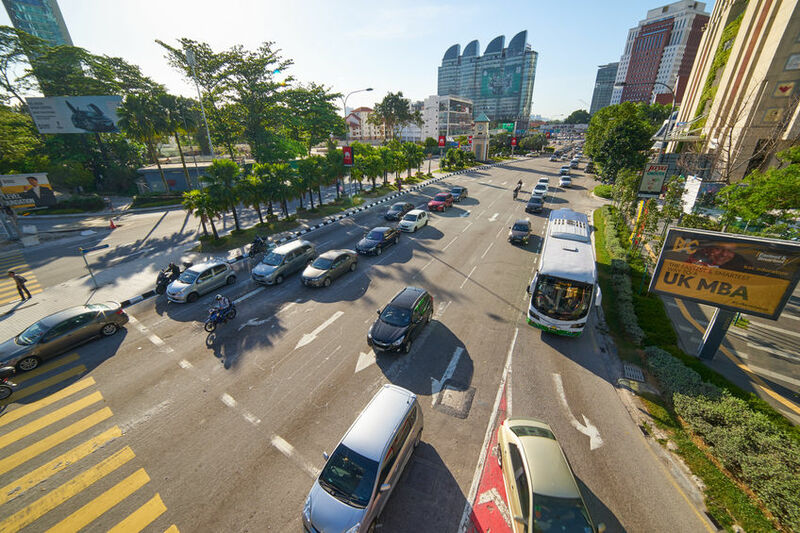 PETALING JAYA (April 16): Jalan Tun Razak, known for its traffic congestion, will soon see the construction of a 2.5km elevated roadway to ease traffic. The Star reports that the traffic issue, which is expected to worsen once the Tun Razak Exchange (TRX) City development is completed. The roadway is now at 50% completion, and is being built by Naza Engineering & Construction (Naza EC) Sdn Bhd, a subsidiary of Naza Group of Companies, who won the tender for the best design and build in infrastructure plan. Kuala Lumpur City Hall (DBKL) implemented the TRX external road to ease traffic along Jalan Tun Razak, and facilitate effective traffic dispersal from TRX City as well as incoming traffic from Bukit Bintang and Kampung Pandan. The publication reports that the first approach single-lane ramp starts near Jalan Langgak Golf towards the Kampung Pandan roundabout. Merging with Jalan Bukit Bintang’s two-lane ramp near Jalan Delima, before the Jalan Tun Razak-Jalan Bukit Bintang intersection, it heads into a three-lane carriageway section, the mainline of the external road. Another ingress ramp will also connect to the multi-level roadway from TRX City. Ramps will also take motorists to the Kampung Pandan roundabout, Maju Expressway (MEX) and Setiawangsa Pantai Expressway (SPE) northbound and southbound via separate ramps. There are also two ramps under way, connecting the Jalan Kampung Pandan overpass and MEX towards the south entrance of TRX City. The publication cites a Traffic Impact Assessment study, that says once completed, the traffic dispersal project is expected to accommodate up to 48,000 vehicles daily during peak hours.